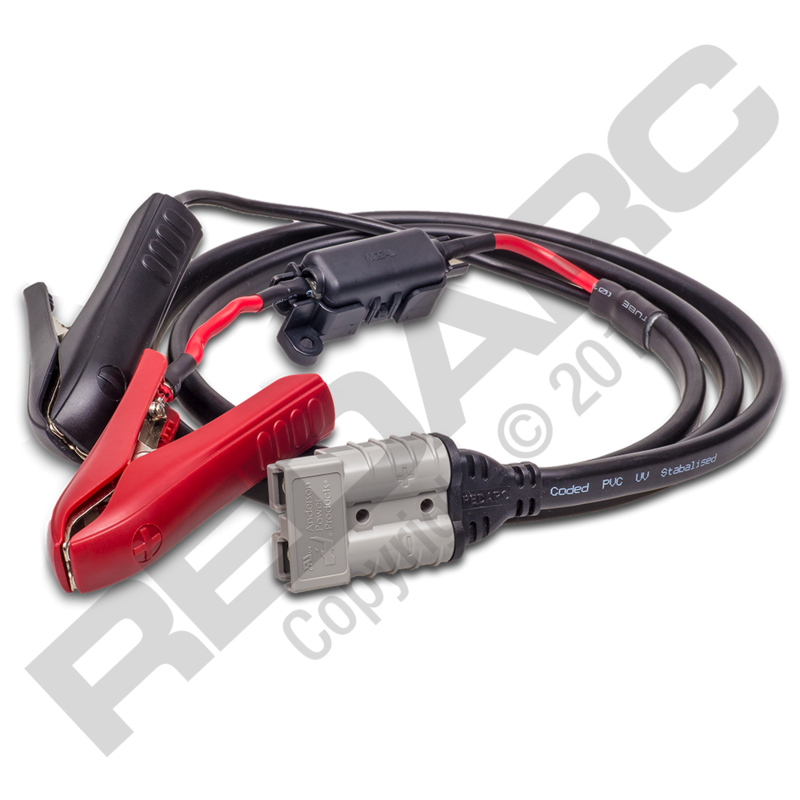 The REDARC 20 Amp Solar Regulator and Cable Value Pack provides everything that is required to connect and use a REDARC solar blanket range. When purchased with a REDARC solar blanket, the value pack offers a complete solar kit. 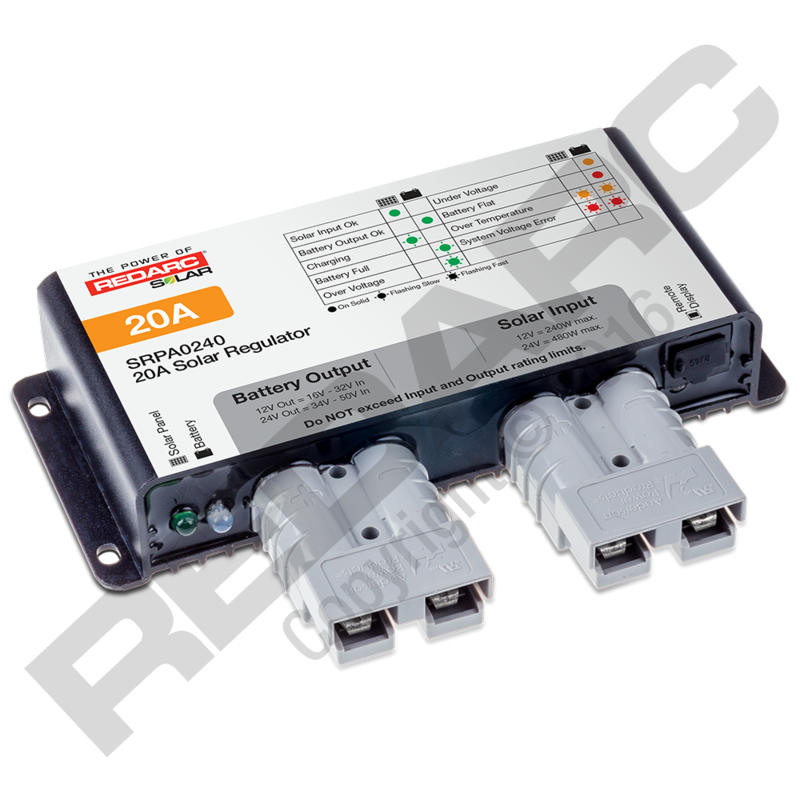 REDARC’S 20A Solar Regulator comes with the Anderson™ SB™50 connectors and is ideal for use with the 150W and 190W SunPower® cell blanket. REDARC’s Solar Regulator acts as the go between to transfer power generated from the panels to the battery. 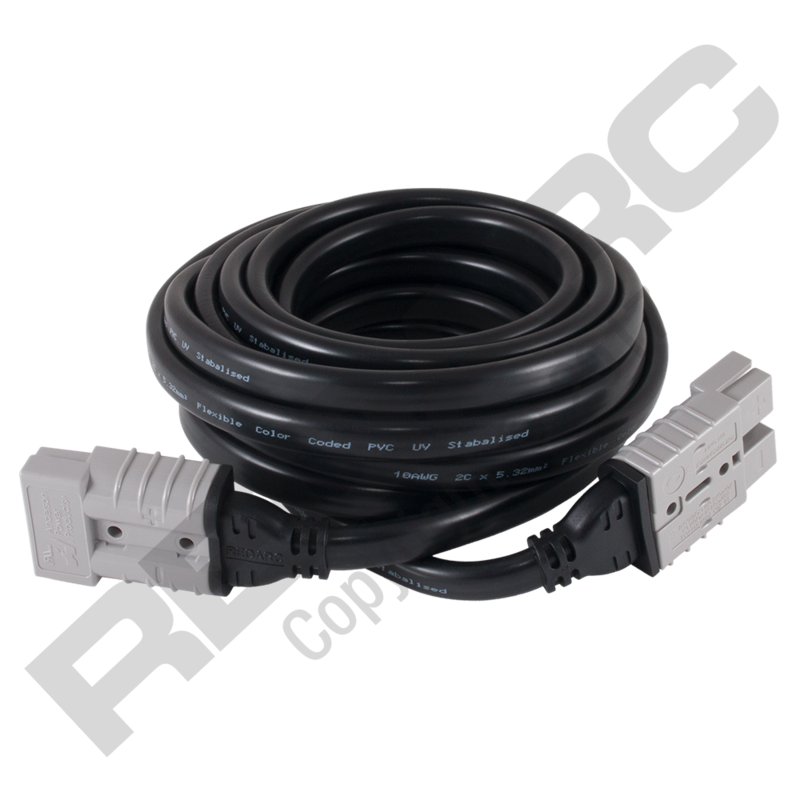 The 5m Anderson™ to Anderson™ Cable provides the option to increase the distance from the solar blanket to the vehicle, allowing you to set up camp in a shady area but still get the most out of the sun. The 1.5m Anderson™ to Battery Clip Cable allows a fast and high quality portable connection from the solar regulator direct to the battery terminals. 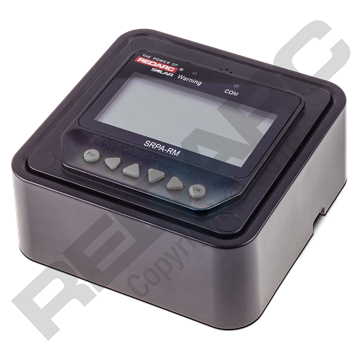 The use of genuine industry standard Anderson™ SB™50 connectors ensures simple and fast connection, with no screw terminals and no risk of poor connections from frayed wires or loose terminals – just plug and play!